January 25th, 2011: Today, President Barack Obama will deliver the State of the Union Address for 2011. 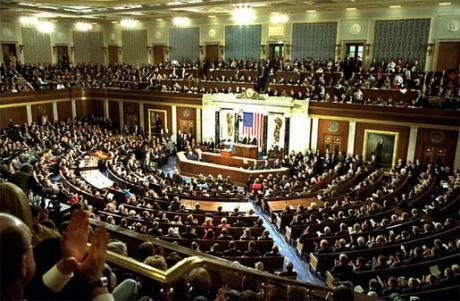 The State of the Union Address will begin at 9 p.m. Eastern Time, 8 p.m Central Time and 6 p.m. Pacific Time. The State of the Union Address will air on almost all major television news networks and can be watched LIVE online.